A standard disclosure is more in demand as it targets a wider variety of professions, like the enhanced disclosure Section 9 of The Police Act 1997 (Criminal Records) (Scotland) Regulations 2010 identifies the circumstances under which it can be issued. The Act dictates when an exempted question can be asked regarding an individuals full criminal history. An exempted question applies when the individual will be working in specific occupations, for certain licenses and specified positions. However unlike the enhanced disclosure the information included does not include other relevant information, which refers to information, which may be held by police and other government agencies. The reason for this is that the law (in this case the Rehabilitation of Offenders Act ) gives individuals the right not to disclose details of 'spent' convictions if asked about a criminal record. However, for certain exempted professions, offices and employments, ex-offenders have to disclose information about spent, as well as unspent convictions if the job referred to is exempted. This allows for all previous convictions to be disclosed so that employers can make informed decisions about safe recruitment and retention of staff. The following are some examples of professions where the exempted question can be asked and therefore subject to Enhanced Disclosure Checks. When is an Standard Disclosure required? If you are applying for a new post or it has been some time since your disclosure information was last updated, your employer may request one. Information regarding the applicant gathered from a variety of source and is known collectively as vetting information. Where relevant, this information will be used by an employer to decide whether a person is suitable for a particular post or not.? Certificates are issued to the individual applicant and a copy is made available to the employer or potential employer. In respect of secure handling and storage it is currently an offence for disclosures to be shared with a third party. Employers are not permitted to retain any paper or electronic image of the disclosure information for longer than is necessary and in any case beyond 90 days. They must ensure that disclosure information is destroyed in a secure manner i.e. by shredding, pulping or burning. They also have to ensure that disclosure information, which is awaiting destruction, will not be kept in any insecure receptacle. They may however, record the date of issue, the individual’s name, the disclosure type and the purpose for which it was requested, the unique reference number of the disclosure and details of the decision. Disclosure Scotland is responsible for the issues of all disclosure certificates. It is an Executive Agency of the Scottish Government operating on behalf of Scottish Ministers. They provide criminal history information to organisations and potential employers to assist them to make safer and more informed recruitment decisions. If your employer potential employer is registered with Disclosure Scotland and has appointed an authorised signatory they should be able to assist you. 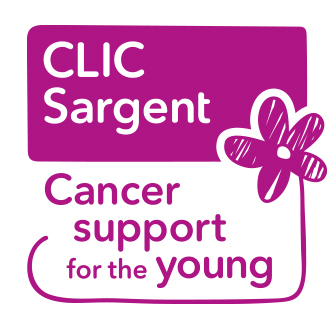 If you are an employer there is an option to become an authorised signatory by applying to Disclosure Scotland, undertaking a vetting process and paying the requisite fee and annual renewals. If your employer does not have an authorised signatory, and you do not wish to register as one then you will require the assistance of an Umbrella Body. Umbrella bodies are registered with Disclosure Scotland specifically for this purpose and are vetted to ensure they are suitably trusted to receive the information obtained in any application. They will undertake the Authorised Signatory role, which involves checking documentation and examination of supporting identification documents to satisfy themselves that the individual is who they purport to be. 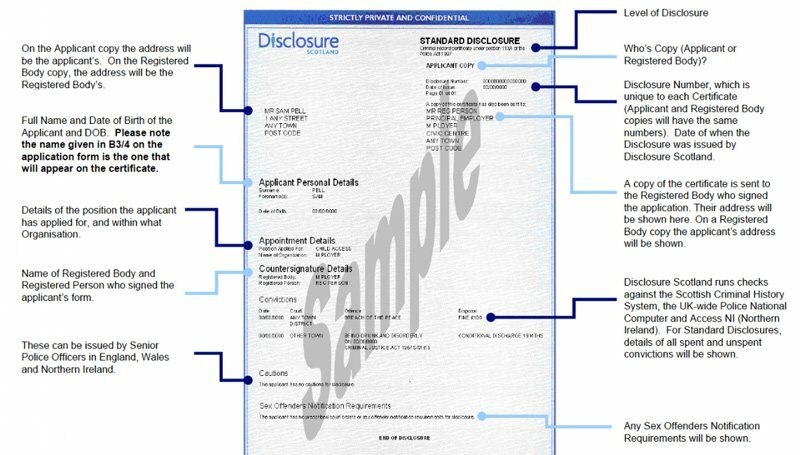 Once validated there, is a legal requirement for the form to be countersigned by them before sending it to Disclosure Scotland for processing. As with everything we publish on our website, if you can’t find the answers you are looking for or are still unsure and would like more information, please get in touch with us. We provide professional, helpful and free advice to all our clients and look forward to assisting you.